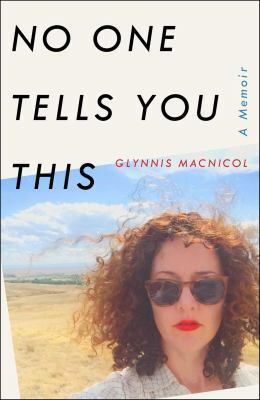 Have you ever thought about writing your memoirs? Of course you have! And you don’t need to be a famous politician or a rock star or an eccentric billionaire to do it—some of the most radical (and successful) memoirs have been written by normal-ish human beings! But perhaps you need a bit more encouragement? 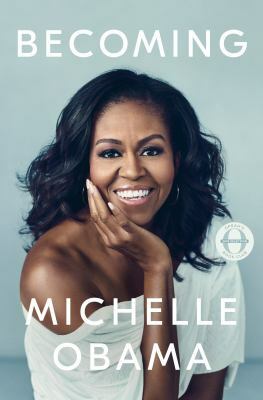 Never fear, below is a list of some of the best biographies of the last few years, and while, yes, there is a celebrity or two, there are ordinary people as well, and each of them have expanded the idea of what a memoir can accomplish—and whose voices need to be heard! Swimming features prominently in this month’s new biographies, including Jenny Landreth’s Swell, which details the connection between women’s suffrage and swimming, as well as Yusra Mardini’s Butterfly: from Refugee to Olympian, describing Mardini’s escape from Syria and later membership of the Refugee Olympic Athletes Team. And if you’ve forgotten your togs or towel, don’t worry–we’ve got plenty of biographies set on dry land as well! Swell : a waterbiography / Jenny Landreth. Butterfly : from refugee to Olympian–my story of rescue, hope, and triumph / Yusra Mardini with Josie Le Blond. Excuse me while I slip into someone more comfortable : a memoir / Eric Poole. The girl : Marilyn Monroe, the seven year itch, and the birth of an unlikely feminist / Michelle Morgan. 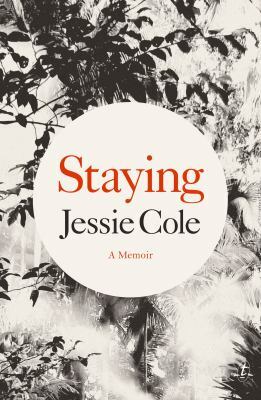 Staying : a memoir / Jessie Cole. Odyssey of the unknown Anzac / David Hastings. MI5 and me : a coronet among the spooks / Charlotte Bingham. Skybound : a journey in flight / Rebecca Loncraine. No art form better captures the passion and politics of humanity than dance. 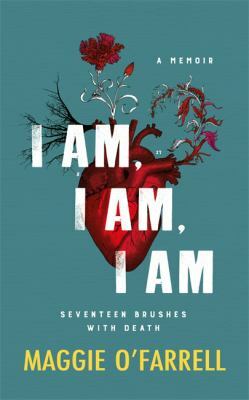 From the Soviet-American ballet rivalry of the Cold War to the rise of Lindy Hop in 1920s Harlem to the emergence of waacking from the LGBTQI clubs of 1970s LA, dance explores—and occasionally crosses—boundaries of nation, culture, gender and sexuality. New Zealand is no exception, and as part this year’s Dance Week we’ve got Dancing Through the Pages, a series of talks and performances by Wellington-based dancers and artists. 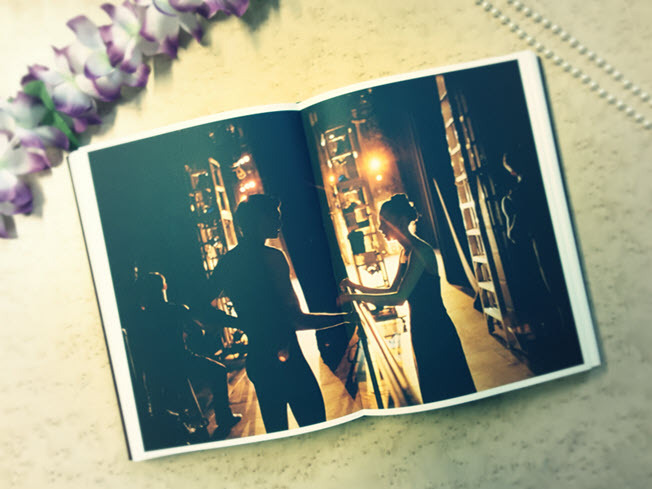 And if you can’t wait until then, we’ve also got some great dance biographies, from Vaslav Nijinsky to Michael Jackson and beyond! Modern bodies : dance and American modernism from Martha Graham to Alvin Ailey / Julia L. Foulkes. He’s got rhythm : the life and career of Gene Kelly / Cynthia Brideson & Sara Brideson. Darcey Bussell / Darcey Bussell. America dancing : from the cakewalk to the moonwalk / Megan Pugh. Remembering Nureyev : the trail of a comet / Rudi van Dantzig ; translation by Katie de Haan. 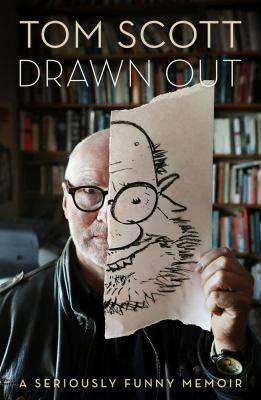 If you missed cartoonist Tom Scott’s appearance at the New Zealand Festival, never fear – his memoir Drawn Out is available now! Drawn Out has been shortlisted for a New Zealand Book Award, and includes Scott’s famous battle with Prime Minister Robert Muldoon. Check it out, along with a range of other great titles! The trauma cleaner : one woman’s extraordinary life in death, decay & disaster / Sarah Krasnostein. In praise of difficult women : life lessons from 29 heroines who dared to break the rules / Karen Karbo ; illustrations by Kimberly Glyder. 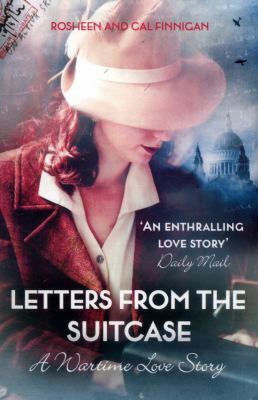 Extraordinary life of A.A. Milne / Nadia Cohen.